Christmas is almost here! 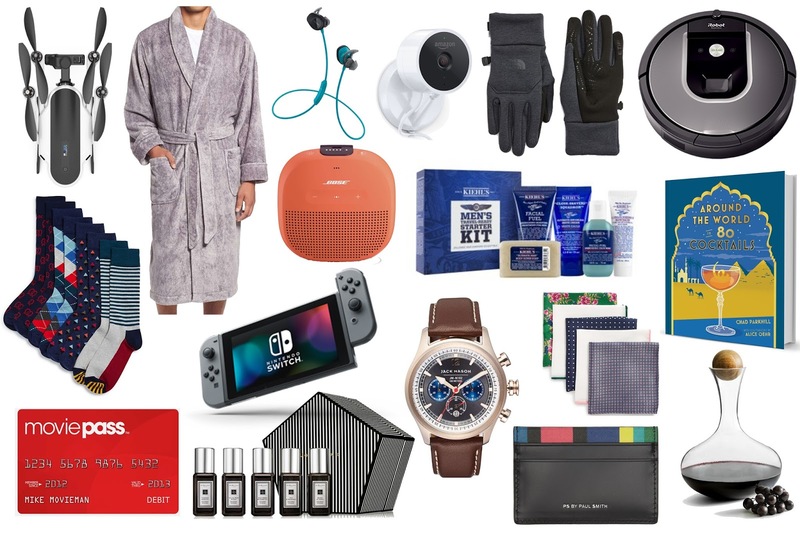 If you haven't done your Christmas shopping yet, here is a quick collection of gift ideas that would be perfect for a dad, brother, son, friend, boyfriend or husband. I am sure they would love to receive them for Christmas. I have provided all the direct links to the products below. Happy Shopping! 3. Movie Pass: $10/a month Watch unlimited movies in theatres near you, for a monthly fee with this movie pass card!